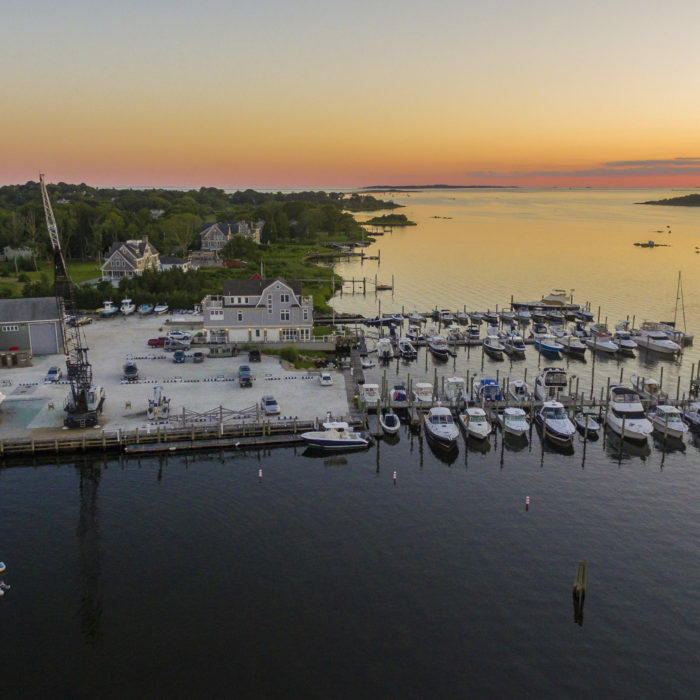 THE WATCH HILL BOAT YARD offers unsurpassed access to Little Narragansett Bay and the ocean beyond. 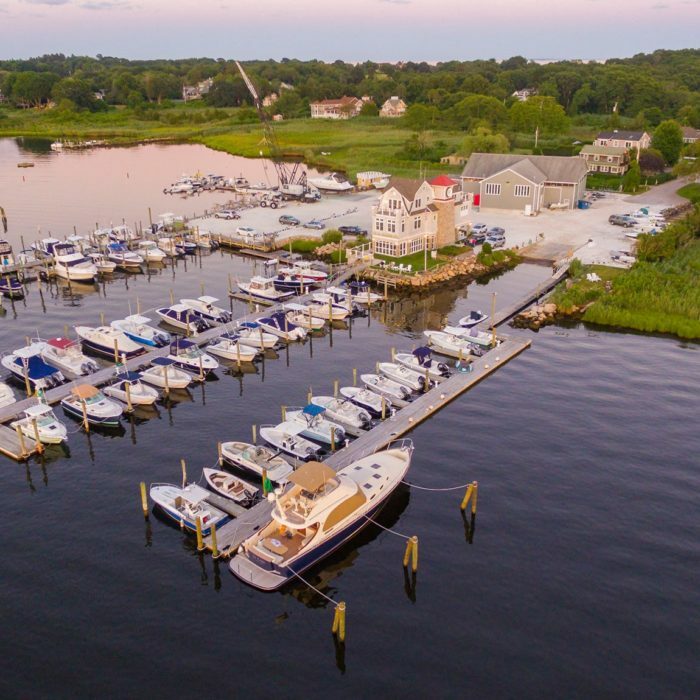 Enjoy breath-taking BEACHES, extraordinary FISHING, and the picture perfect VILLAGES of Watch Hill, Stonington Borough, and Mystic, the latter two in Connecticut. 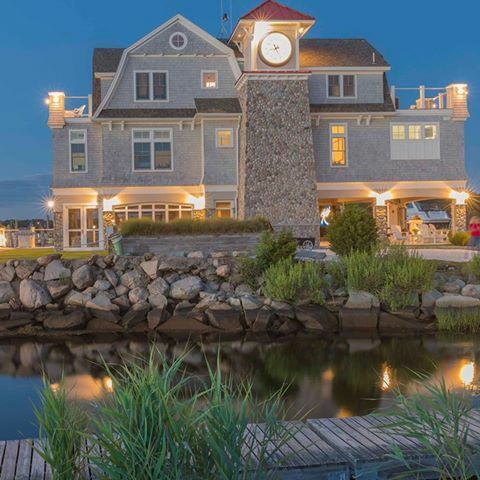 On the horizon are equally SPECTACULAR DESTINATIONS including Montauk, Block Island, and Narragansett Bay; the gateway to Newport, Jamestown, and a host of other towns suburban to Providence, along the shoreline of the Bay. Just beyond the horizon are Buzzard's Bay, Cape Cod, MA, and its off-shore Islands, Martha's Vineyard and Nantucket. 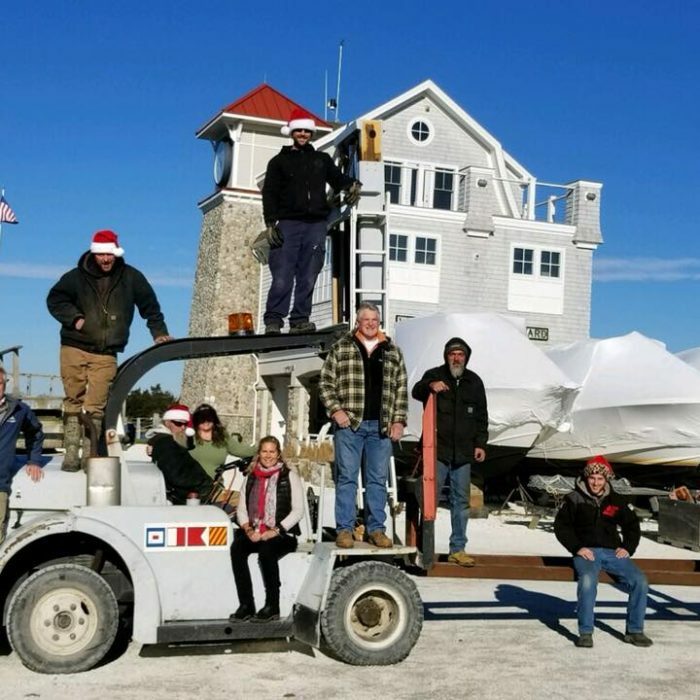 If you are a boater looking to make a reservation at the Watch Hill Boat Yard, press the "Book Now" button to be re-directed to Dockwa.